A beautifully picturesque 18-hole golf course, enhanced by mature beech trees and the calming waters of lake and stream. 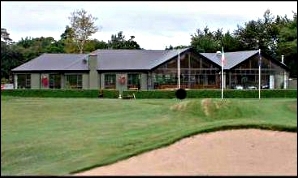 Take on the challenge of the extensive fairways and manicured greens before retiring to the friendly, welcoming atmosphere of the clubhouse, where the service and cuisine will make your visit complete. A well laid out, sand based, nicely maturing parkland. 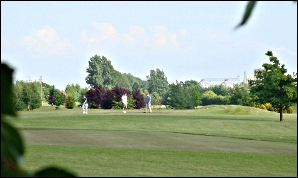 The course is an 18 hole course (16 Par 3, 2 Par 4) on a 50 acre site. Societies and classics are very welcome to avail of course and facilities. Total distance of the course is approximately 3000 yards with average length 165 yards.